Disney Cars: Cars Everywhere! 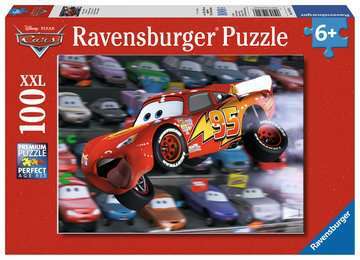 | Children's Puzzles | Jigsaw Puzzles | Products | Disney Cars: Cars Everywhere! 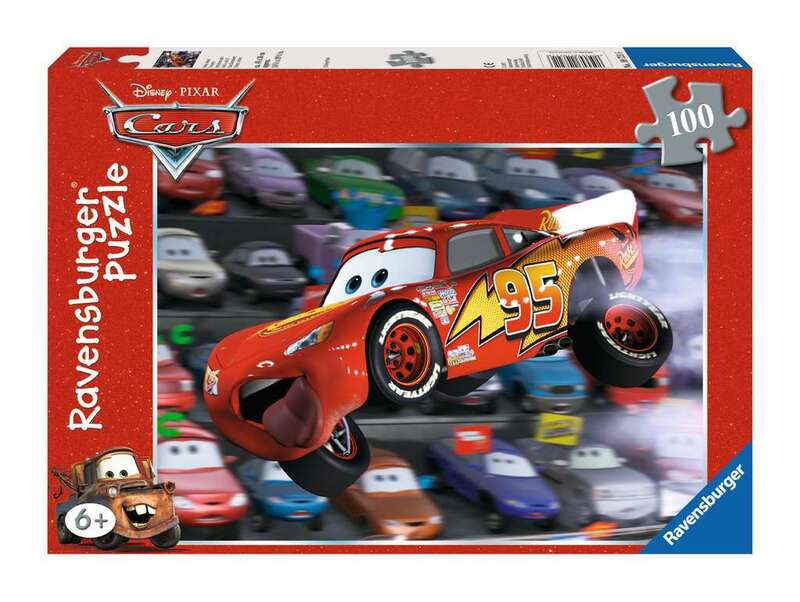 Products > Jigsaw Puzzles > Children's Puzzles > Disney Cars: Cars Everywhere! About Disney Cars: Cars Everywhere! 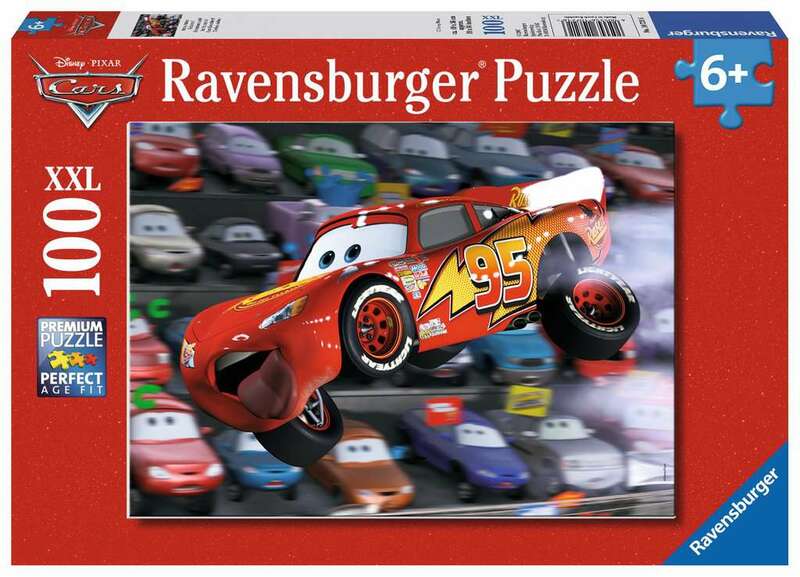 Lightening McQueen is thinking hard and flying high as his favorite fans cheer him on in this classic Cars puzzle! Assemble all 100 pieces to reveal the complete scene. For ages 6 and up.